There is no better time to celebrate lifes many occasions! Let us help you send your most sincere and heartfelt condolences. 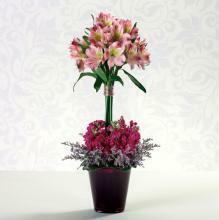 Our plants & gifts are an excellent way to make someone smile! 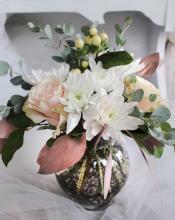 We work with you to design the perfect flowers for your day!